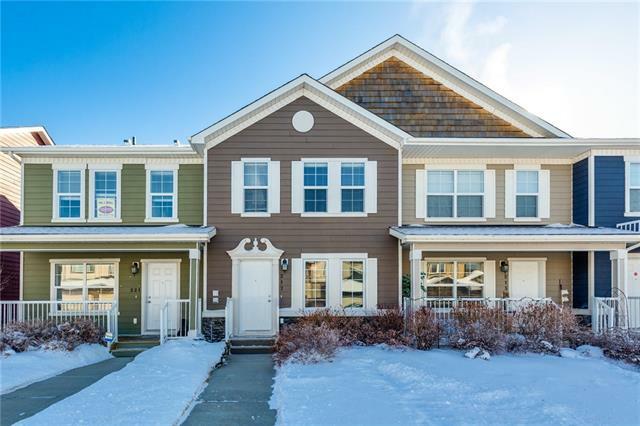 Chestermere Condos For Sale : Compare 30 Chestermere Condos For Sale April 18, 2019 with attached Chestermere luxury condos, townhomes, townhouses, condominiums, apartments, rowhouses . 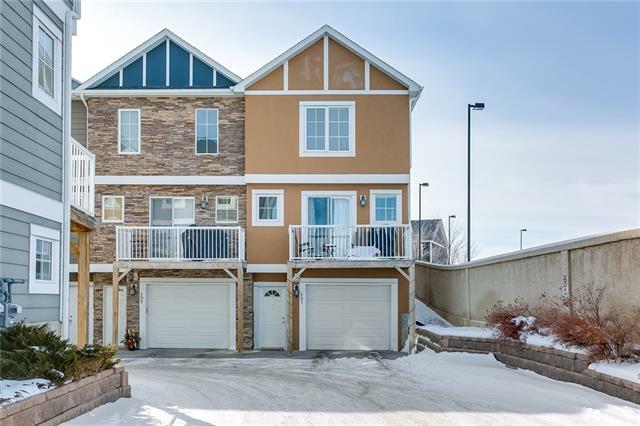 Find REALTORS®, open houses, condo foreclosures more Chestermere condos for sale. 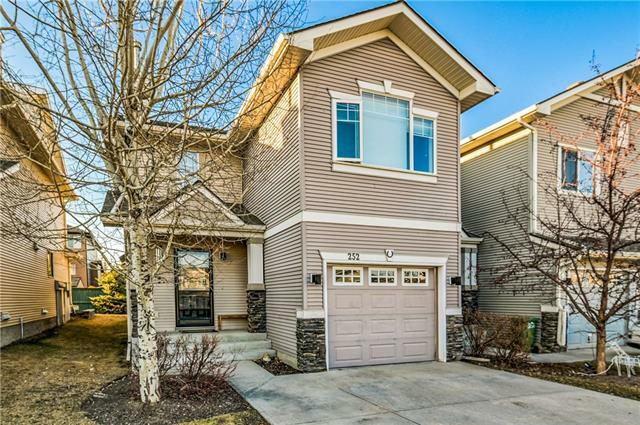 30 Chestermere Condos market updates, real estate statistics, REALTORS® & homes for sale. 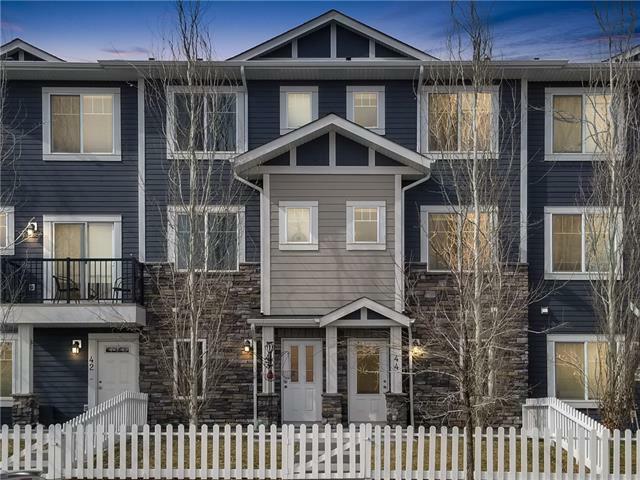 Currently there are 30 Condos For Sale in Chestermere. 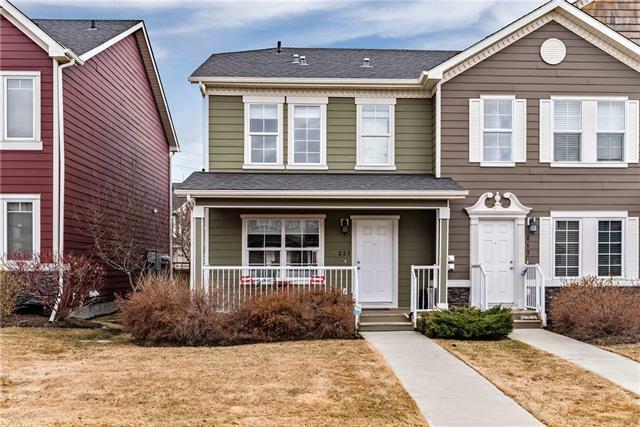 Properties include Attached Homes, Detached Homes, For Sale by Owner, Luxury Homes plus 30 Condos For Sale, Townhomes, Rowhouses, luxury Condos, Lake Homes, Condo Bank Foreclosures. 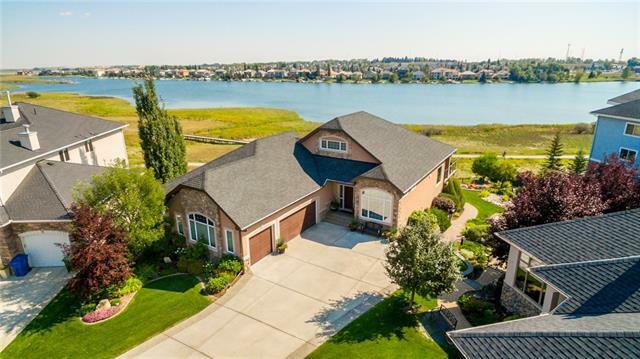 How is the Chestermere Condos For Sale Market? What Do You Want in a Chestermere Condos? This refers to the type of Condo construction you want to have. 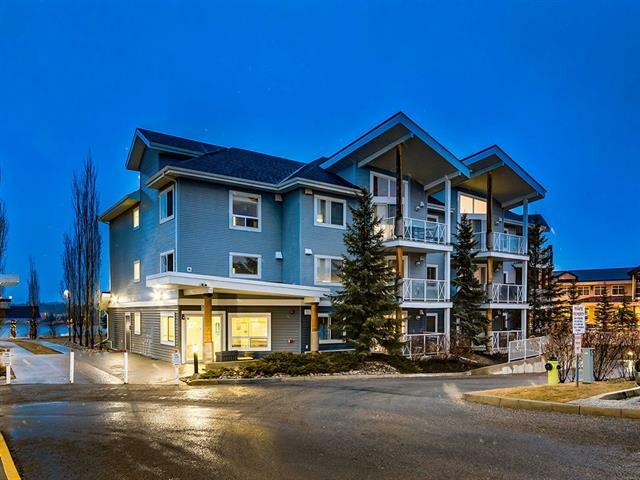 Each condo buildings construction has benefits and disadvantages - older Chestermere condo buildings can have beautiful detail and newer construction may have more amenities such as a pool. 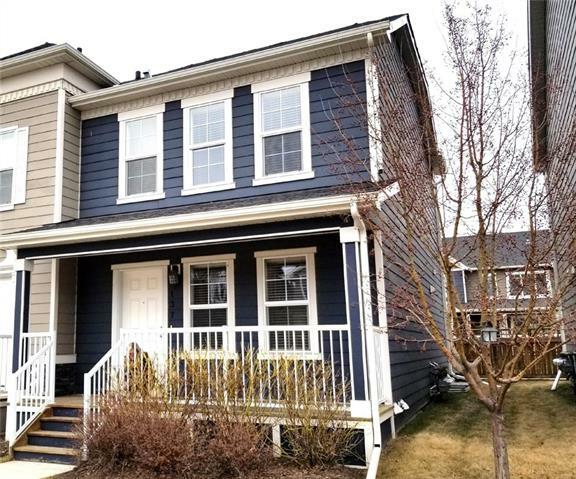 Chestermere condos for sale housing market: As of April 18, 2019 there are 179 Chestermere real estate listings, condos for sale in listed active, with an average asking price $734,203.20 and the highest price approximately $7,562,000.00. There are a variety of property types to choose from Attached homes, Detached, Foreclosures and more. Data is deemed reliable but not guaranteed accurate by CREB®. 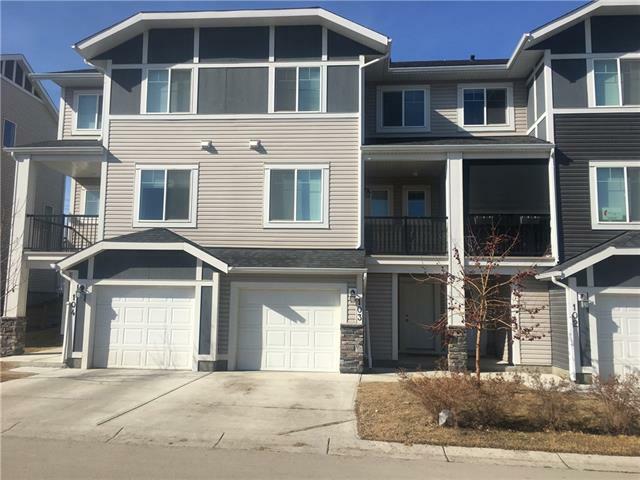 Search Chestermere condos or contact a licensed REALTOR® if you have questions.